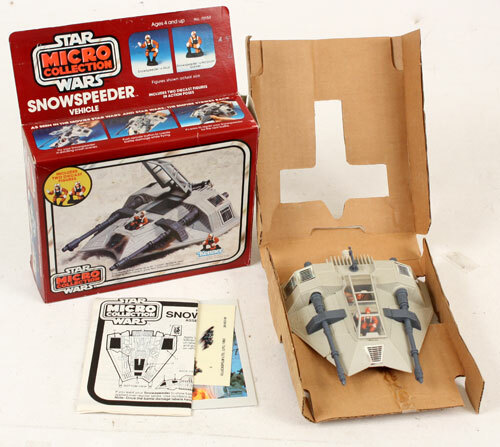 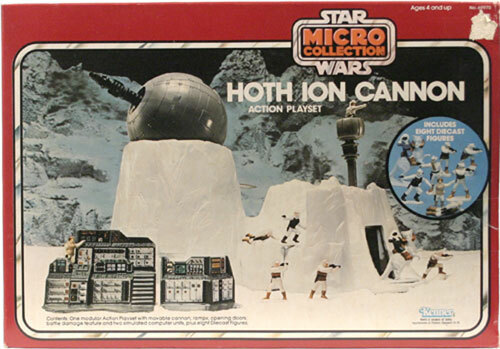 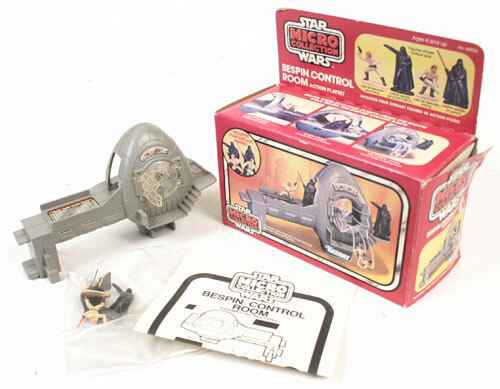 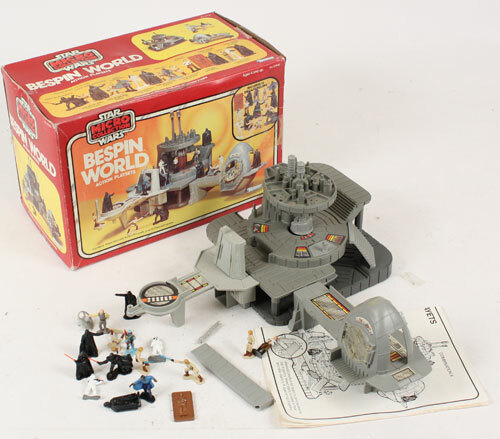 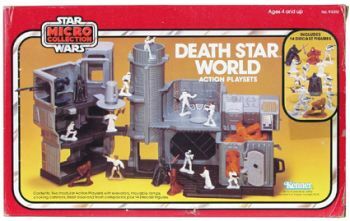 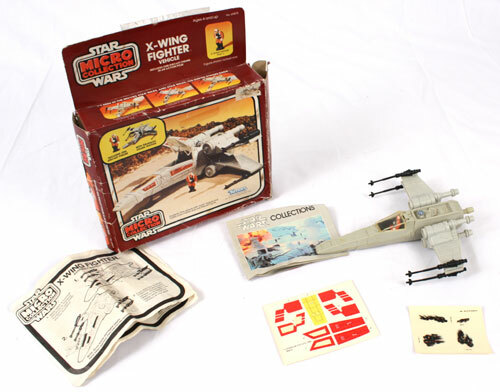 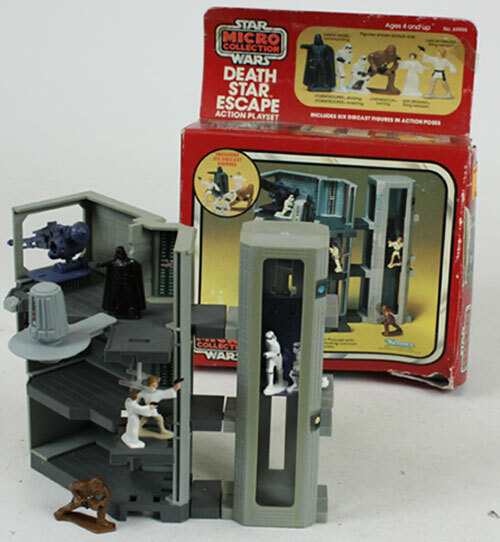 The Star Wars Micro Collection was a series of die-cast miniature toys released by Kenner from 1978 to 1981. 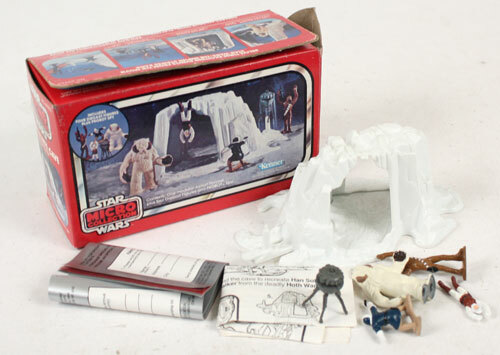 The line featured sets from the Star Wars : A New Hope and Empire Strikes Back movies but was not successful enough to be carried into the Return of the Jedi. 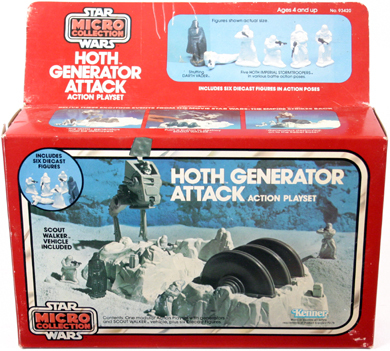 That said, this line of toys were well-made and can be had a pretty decent price today. 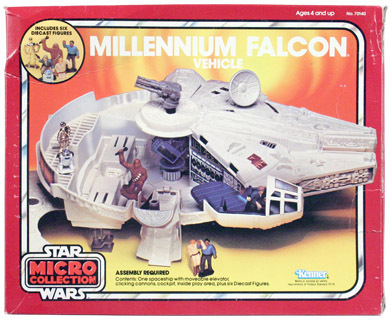 Playsets Vehicles Did You Know? 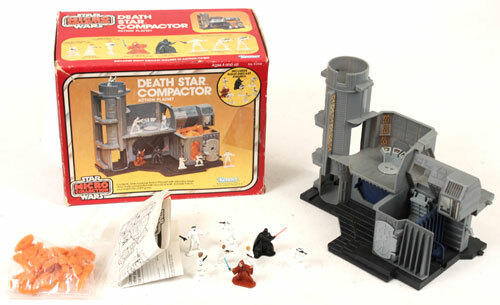 Pretty nice set with 8 mini figures and even comes with foam for the trash compactor! 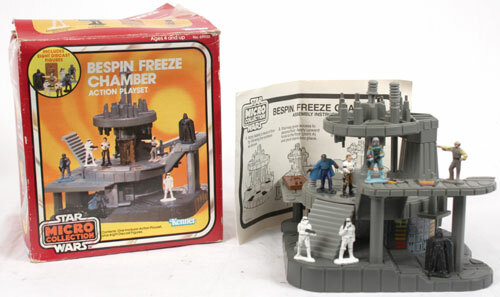 Sold with and without a Special bonus backdrop. 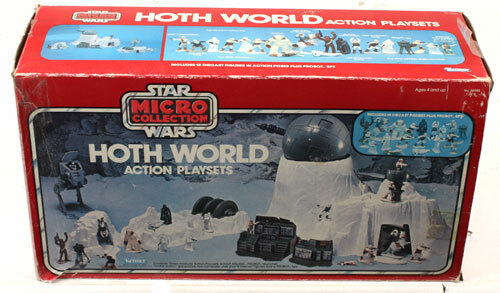 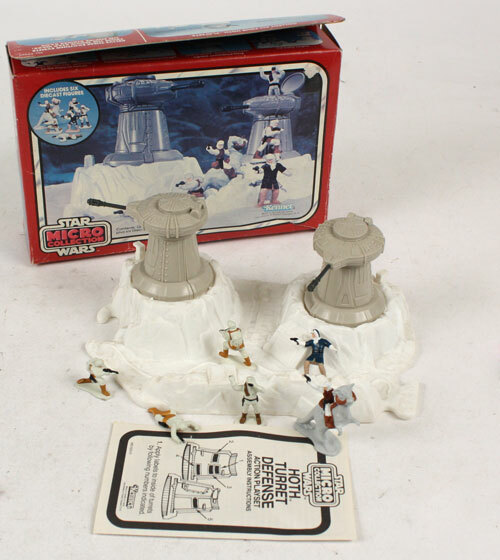 A mail-away set was also avaialble that included three types of Rebel Soldiers and three Imperial Snowtroopers. 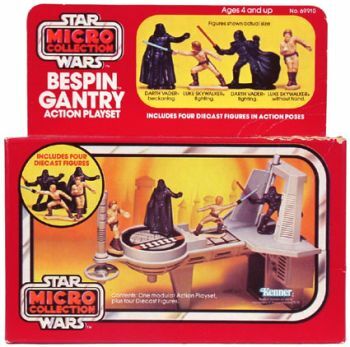 This line is frequently confused with Galoob's Micro Machines toys released in the 90s and 2000s. 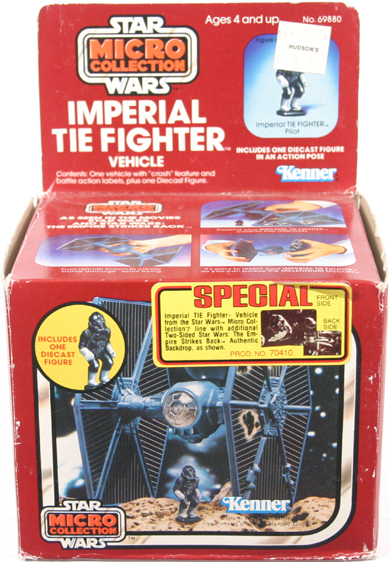 The only original Kenner vintage toys are those listed on this page...so don't be fooled!